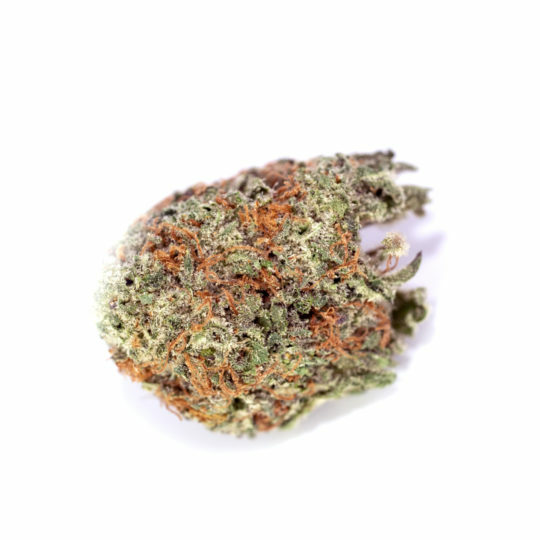 A mysterious strain with unknown genetics, Purple Urkle is a well known indica strain that has been around since the 80’s. 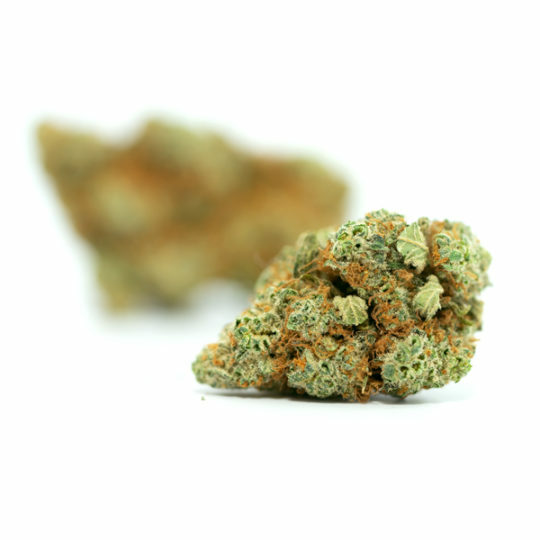 Originating in California, this strains effects, taste, and smell are similar to other purple phenotype strains. 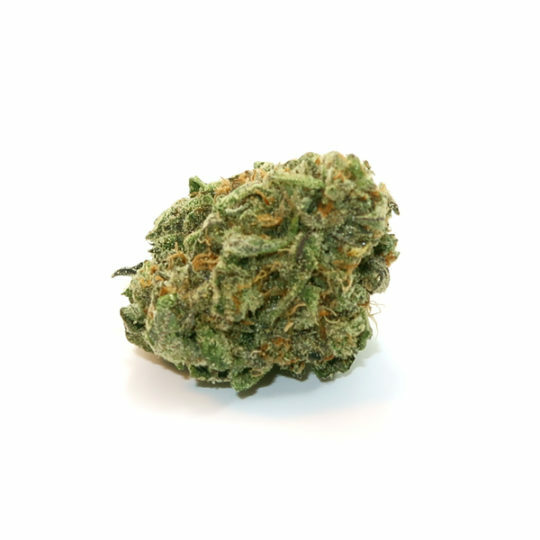 Generally producing a skunky odor, with overtones of tropical fruitiness and grapes. 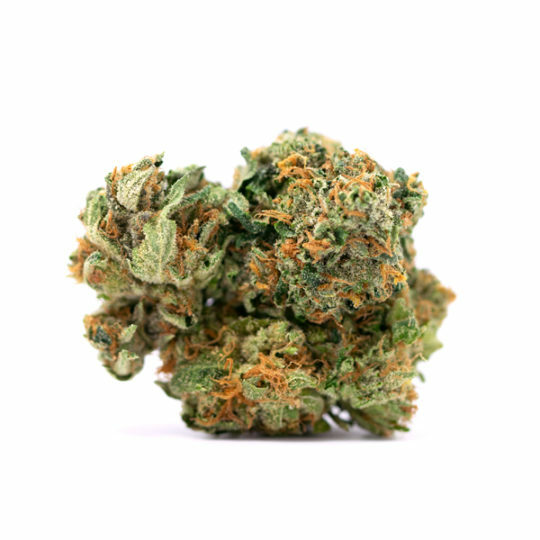 Furthermore as an indica, this strain is great for those suffering from insomnia. 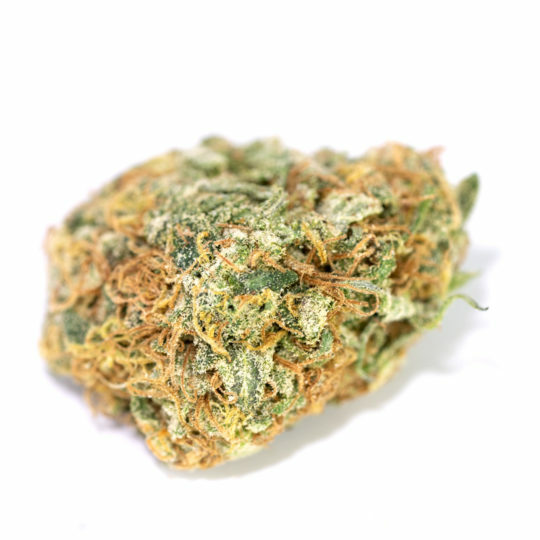 Many report a deep relaxing high that induces sleep, truly a strain for nighttime use. 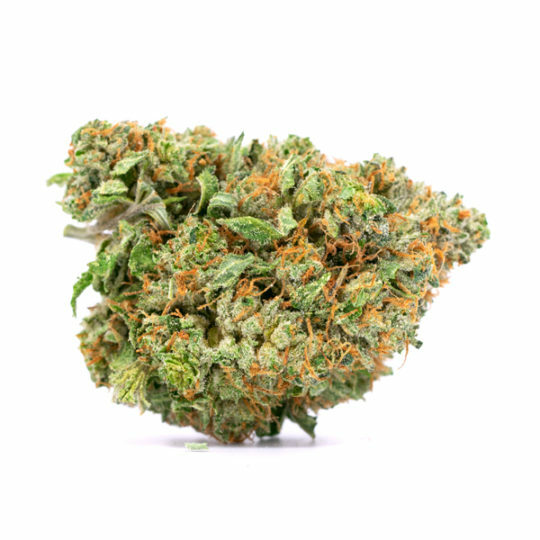 This strain is known to be very potent and we recommend to start slow, as THC levels are usually well into the 20% range. Notably, flavours tend to be similar to the smell as grape and berry being the dominant with an earthy aftertaste. 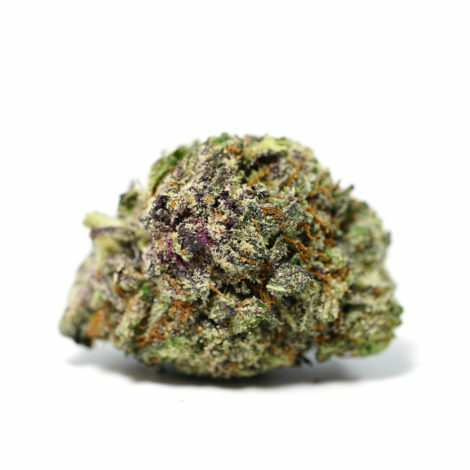 Like most indica strains, Purple Urkle is great for pain and anxiety as the calming feeling envelopes the user. 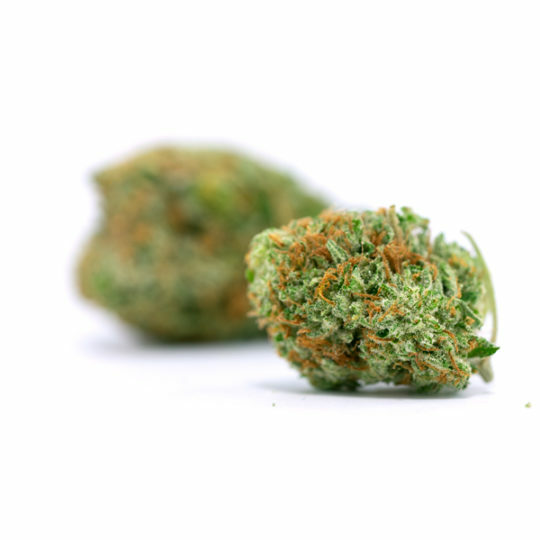 Grab yourself some of this bud as it will truly meet all your expectations.